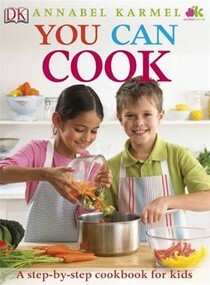 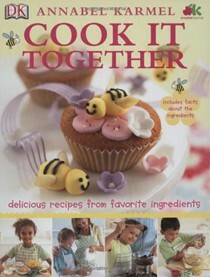 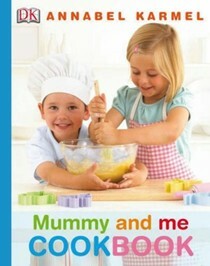 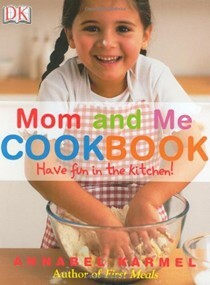 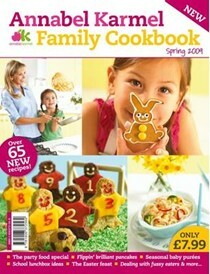 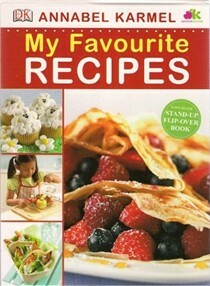 Mom And Me Cookbook: Have Fun In The Kitchen! 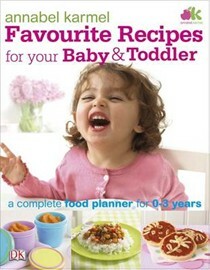 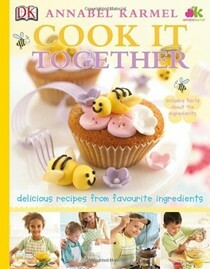 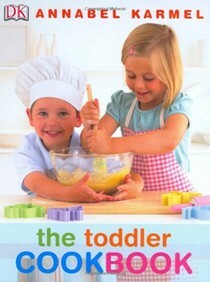 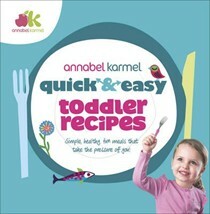 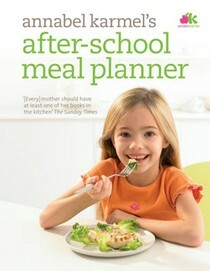 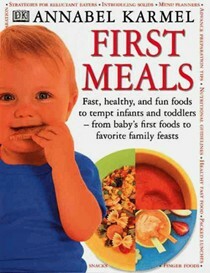 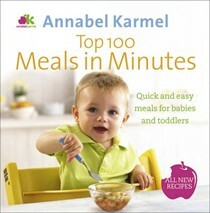 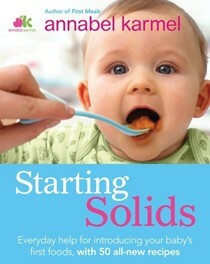 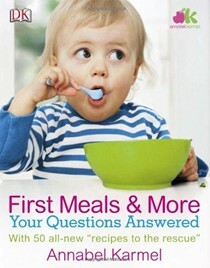 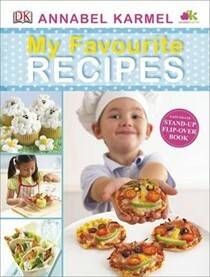 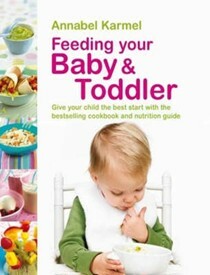 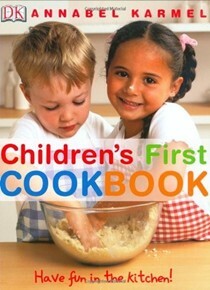 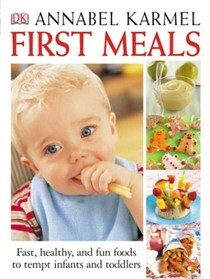 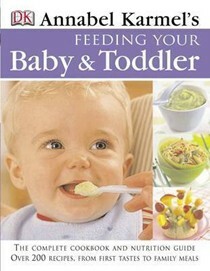 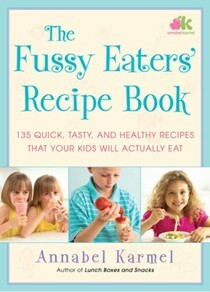 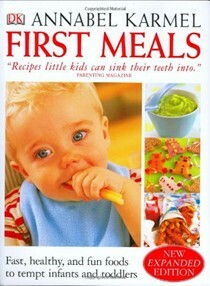 Quick and Easy Toddler Recipes: Simple, Healthy, Fun Meals That Take the Pressure Off You! 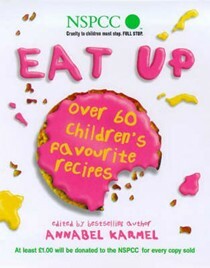 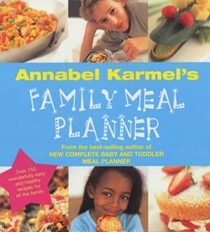 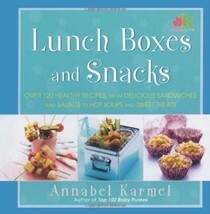 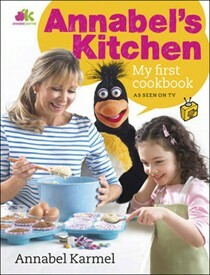 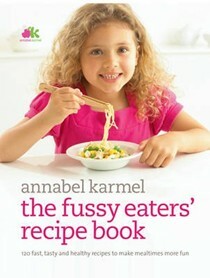 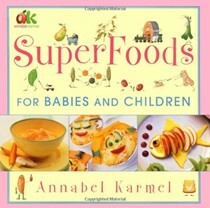 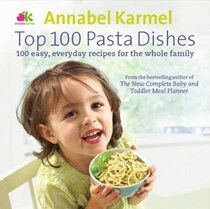 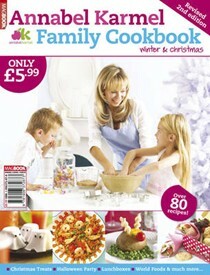 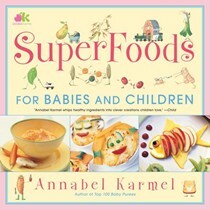 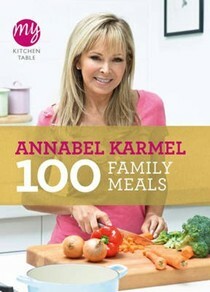 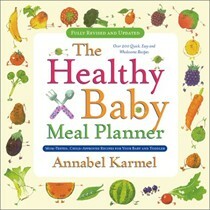 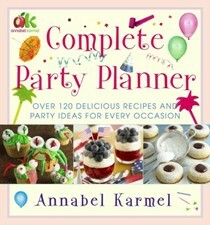 Annabel Karmel is the mother of three children, a bestselling author of books on nutrition and cooking for babies and toddlers, and a familiar face on British television. 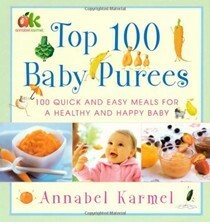 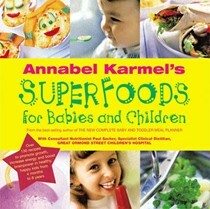 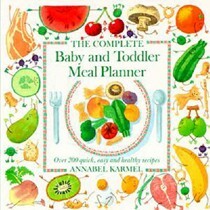 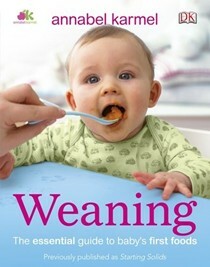 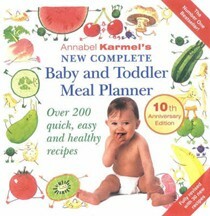 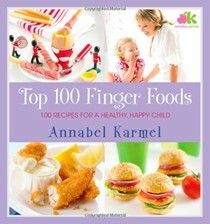 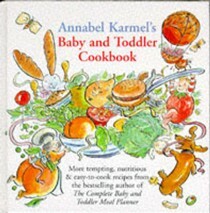 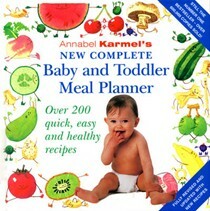 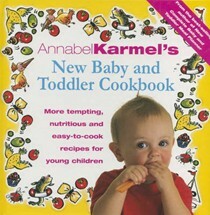 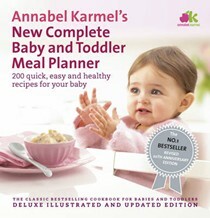 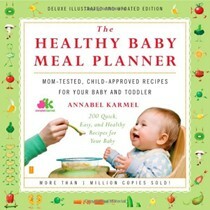 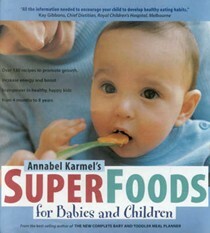 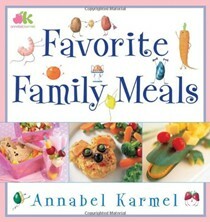 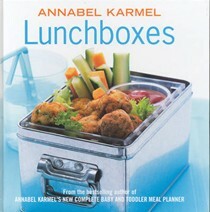 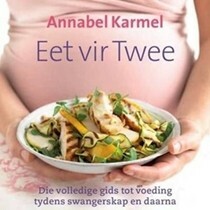 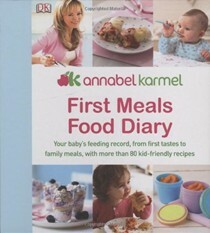 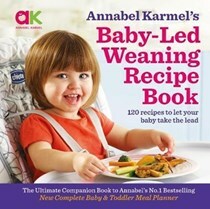 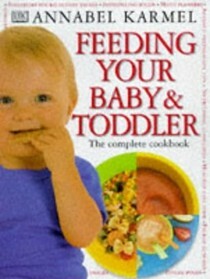 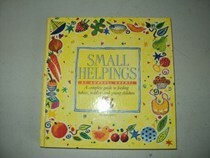 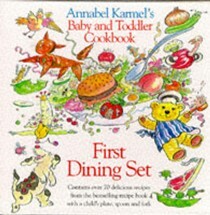 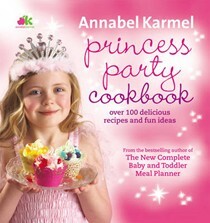 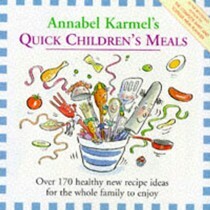 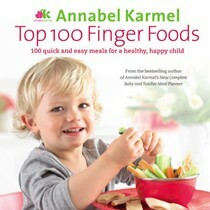 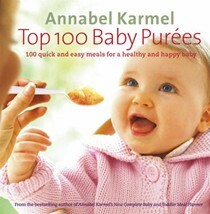 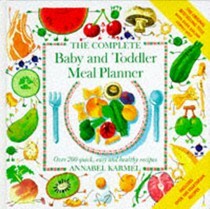 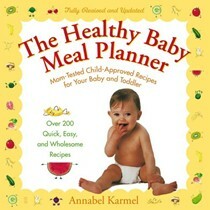 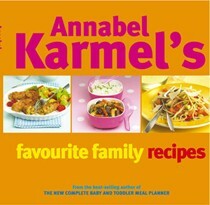 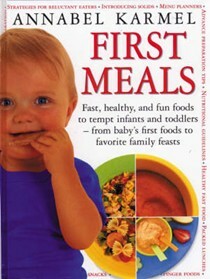 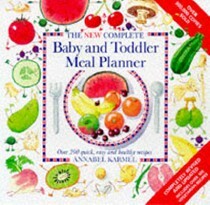 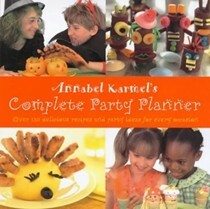 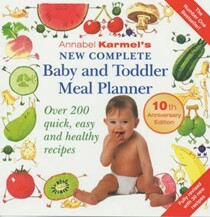 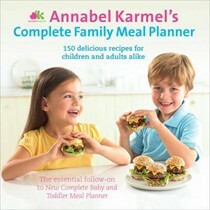 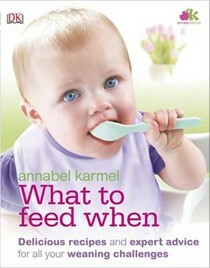 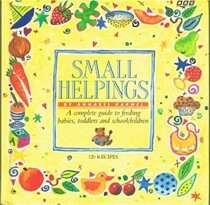 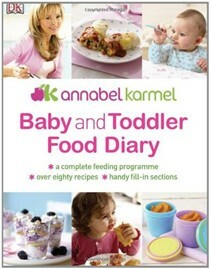 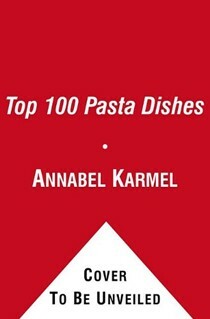 Annabel travels frequently to the United States, where her books on feeding babies and young children are very popular. 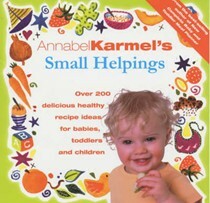 She has appeared on many TV programs, including the Today show and The Early Show.